Unattaching the scar using subcision. A needle is used to cut beneath the scar. 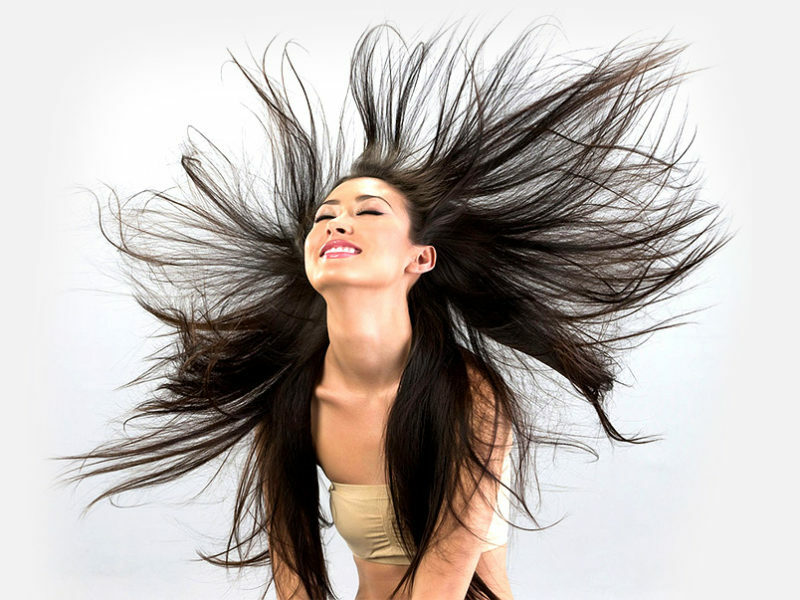 New collagen growth from laser treatment –Ablative lasers (CO2 or Erbium) or non-ablative lasers (NdYAG, Er-Glass, N-Lite). If you think about it, ablative lasers with subcision should do the job best. 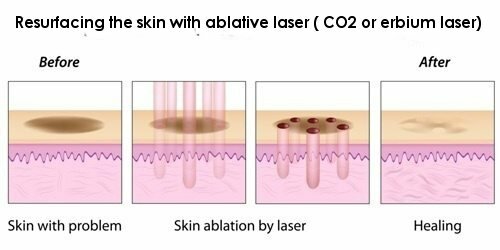 However, ablative lasers like CO2 laser resurfacing is limited by a v long down-time (6mths) and more complications. Non-ablative lasers have shown results but with less efficacy (10-20%) even after 5-6 treatments. Subablative lasers have been invented to circumvent this problem. E.g. Fraxel fractional resurfacing and long pulse erbium lasers. We use a long pulse erbium laser with a special triple mode that resurfaces the skin and encourages collagen growth with a shorter downtime ( 3 days – 1 week). When used with subcision, we can achieve a 60-70% improvement after a series of treatments. That’s pretty rewarding for me and encouraging for you out there living with the scars of youth. Short of a total skin graft, that’s about the best results anyone can achieve. For a Consultation complete the form below.